Genuine I'm sure but what amount would help? I think the donation message should be extended a bit more, but in short: it was announced to the owner of this board that the monthly costs for maintaing this board will soon be multiplied, hence the plea for a (voluntary) donation. Hit me with your pet shark. Essentially, the cost of hosting this board on the internet is going to have to go up, one way or another. For months, people here noticed they were having a hard time getting on the board. To fix this, I moved the hosting to InMotion. InMotion has pointed out, correctly it seems, in order to run this board, as well as comiclist.com, I'm going to have to move things to a dedicated server. The SS board is using the majority of the hosting resources, but doesn't produce any monetary value to compensate for this. So, I'm asking for donations. If you can't or don't want to, don't. If you can, please do so. Nothing you send is going to make me wealthy. It will go to keeping this board online. I will donate something as this is a great forum. Will we get a phone-call from Brian willing to answer a question? 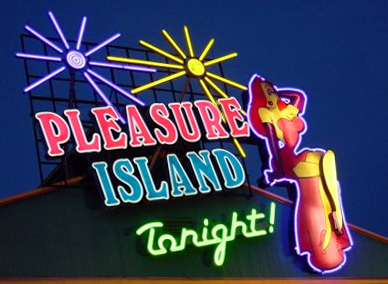 Pleasure Island!!!!!!! 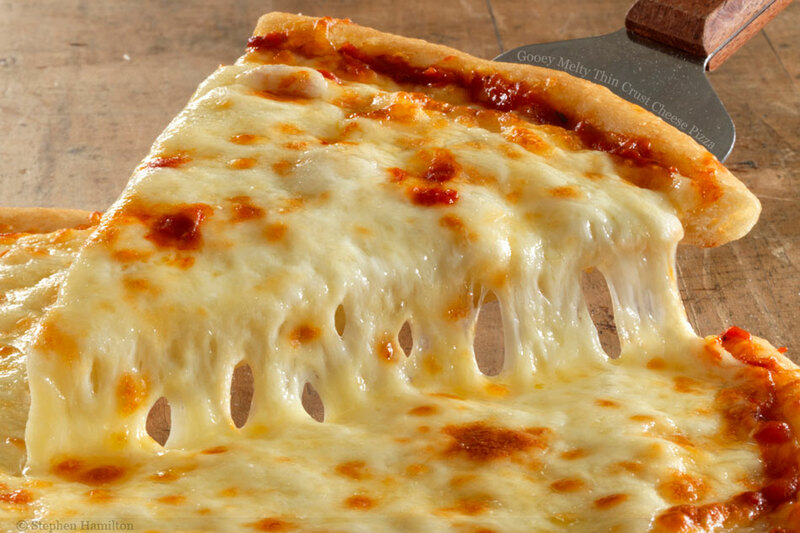 and a slice of cheese pizza. Hmm... maybe not Brian Wilson... but I might be able to arrange someone named Brian to call you! maybe if you could just guarantee that those who donate won't get a visit from AGD in the night, it might help! Do you accept traveler's chex? SSMB is a home away from home...I will donate to the cause. I'm on the other side of the world. What is the best way to contribute ? Paypal - if you ever bought something off ebay, it's the same process. if not, it's dead easy to set up! Right, PayPal is very easy, I used it too. Are you ready for some Fun Fun Fun?! And you can sleep well at night, knowing you've helped to line Ebay's pockets. So, what is to be the standard donation, $50? Whatever you can, whether it is a one time thing, or something on a recurring basis. Just to keep everyone informed, I called the web hosting company and they will move all my web stuff from a VPS to a dedicated server today. They say there will be no downtime. I have paid for three months. This takes the cost of web hosting from $40 a month to $200 a month. While this board doesn't use 100% of the hosting resources, it is easily more than 50%. And there isn't anything I can do to make the board more efficient, other than what I have already done. The only other time I have asked for financial assistance is when I created the Smile Shop board for Jon and John, and that was a brief one time request. I do not enjoy having to ask for financial help, but now it is necessary. The other way to help, of course, would be for someone else to host this board. Obviously, if no new posts were made on this board, the resource usage would be extremely minimal. I feel just the opposite - I'll donate if guaranteed a late night visit from AGD! Powered by SMF 1.1.21 | SMF © 2015, Simple Machines Page created in 0.169 seconds with 22 queries.